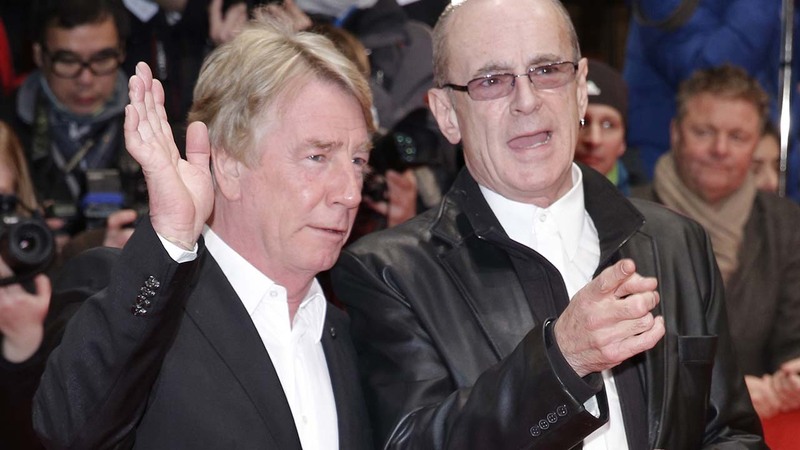 LONDON -- Status Quo guitarist Rick Parfitt has died in Spain at age 68. His manager, Simon Porter, and Parfitt's family said in a statement that Parfitt died in a hospital in Marbella, Spain, on Saturday from a severe infection. The statement said Parfitt had been hospitalized there since Thursday due to complications from an earlier shoulder injury stemming from a fall. He had also suffered a heart attack earlier this year. Porter said Parfitt is survived by his wife Lyndsay and four children.